At the midst of massive tariff measures by Trump Administration on China and other major trading partners, the Chinese government is just moving in the opposite direction. It has announced three rounds of massive tariff cuts. 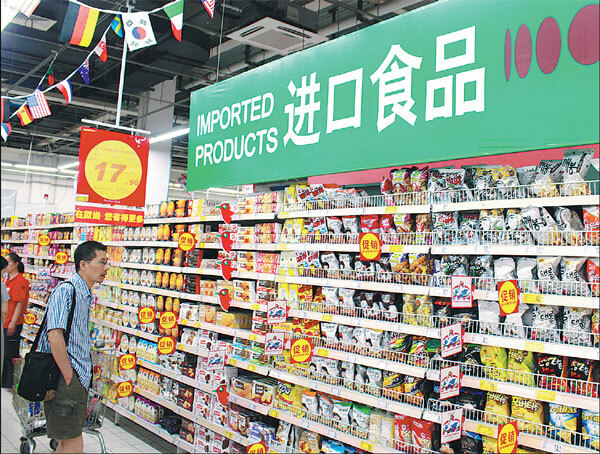 The latest round involves 1585 nomenclatures, or 19% of all import nomenclatures, cutting down the average tariff level from 10.5% to 7.8%, effective on November 1, 2018. This followed the previous two rounds, effective on May 1 (28 nomenclatures on pharmaceuticals) and July 1 (218 nomenclatures of automotive and parts, and 1449 nomenclatures of consumer goods), respectively. After the latest cut, Chinese average tariff rate will be 7.5%, down from 9.8%, lower than most of the developing countries. The trade weighted average tariff rate will be 3.7%, marginally higher than Japan (2.1%), the US (2.4%) and EU (3.0%), but slightly lower than Australia (4.0%). 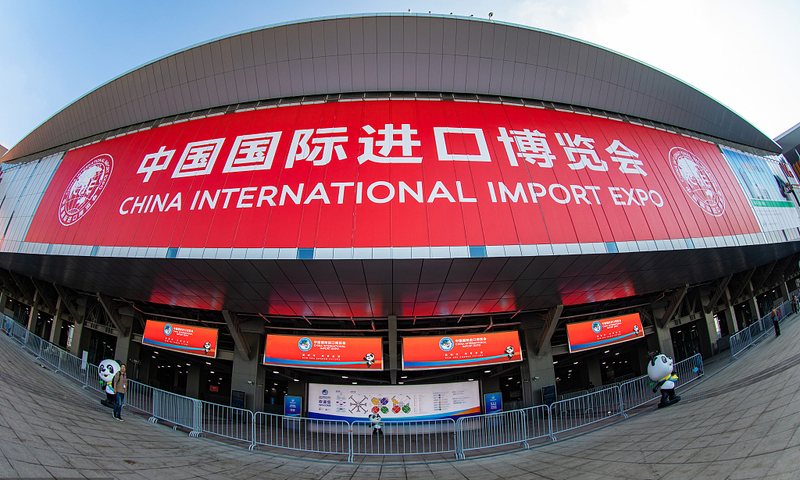 A few days after that, the first China International Import Expo (CIIE), exclusively focused on imports from the world over, was held in Shanghai on November 5, 2018. 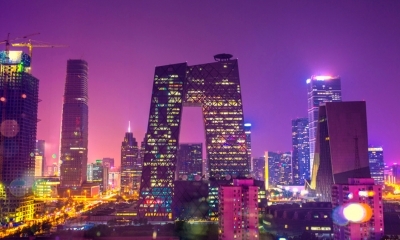 It is another major move China takes to further open its market to the whole world. The Chinese tariff cuts and CIIE have been planned and decided long before Trump’s unilateral tariffs on Chinese products. The US exporters, due to Chinese counter tariffs on $ 110 billion US goods, will be in a much unfavorable position in exporting to China compared to other countries. There are three fundamental reasons behind the Chinese tariff cuts and CIIE. First, the Chinese economy and people need them. 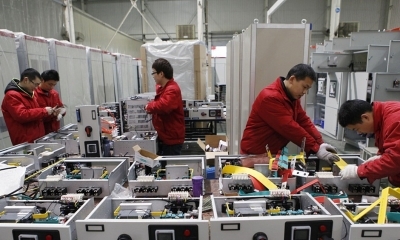 The three rounds of tariff cuts cover, in the main, pharmaceuticals for people’s health; automotive and parts for both auto consumption of the people and upgrading of the domestic auto makers, daily consumer goods for meeting the growing needs of the people; and machinery and parts for China’s high-end manufacturing. Lower tariffs mean lower cost for both producers and consumers, benefiting them both. They also mean tougher competition, propelling home manufacturers to advance their core competitiveness. Second, the world free trade system needs them. The Trump Administration is challenging the multilateral free trade mechanism represented by WTO and has cast a cloud over the prospect of world free trade. China’s latest moves support the world free trade mechanism and the core principles of WTO: non-discrimination and free flow of goods among nations. Thirdly, the world economy needs them. While the world GDP growth rate is expected to be 0.2 percentage point lower than previous estimate due to the trade war launched by Trump Administration, Chinese massive tariff cuts and import fair will provide tremendous market opportunities and thus will serve as a fresh impetus to world economic growth. Every 10% of Chinese imports in goods and services will mean an additional $ 250 billion sales in the world market. 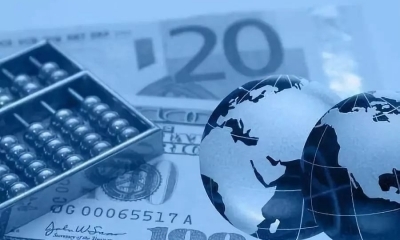 While proceeding fast with the massive tariff cuts and CIIE, China is doing more to uphold globalization and the world multilateral trade mechanism with WTO at the core. 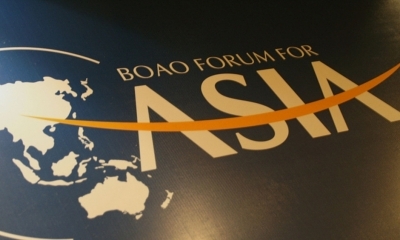 First, China is seriously working with EU，Japan, Canada, ASEAN and many other WTO members on the reform of WTO, to keep abreast with the changes of the world technology and trade while keeping its core principles of non-discrimination, development and free flow and goods. 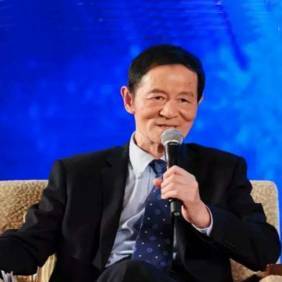 Second, China is unfolding full-fledged infrastructure, trade, investment and financial cooperation with vast numbers of countries along the Belt and Road, towards an all-inclusive, win-win future, i.e. a community of shared destiny of the mankind. Thirdly, China is pushing forward talks on various RTAs and FTAs, including, among others, China-Japan-South Korea tripartite FTA, RCEP, FTA with several countries along the Belt and Road, and with Canada. It is our firm belief that the globalization and world free trade will continue to prevail over the counter-globalization and unilateralism. The adverse current of counter-globalization is only temporary. History has proved repeatedly that no trade policies can alter the economic law of globalization. China, as a responsible member of the world community, will continue to do its best in the right direction.